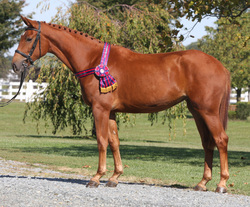 "Furst Daylight" is High Scoring Hanoverian Mare 2012 for the American Hanoverian Society! 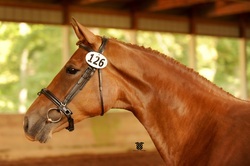 Furst Daylight is owned and bred by Mary Manning. Congratulations! 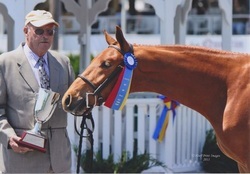 "Fuerstin" wins the Oldenburg Class at Dressage at Devon 2012! "Fuerstin" wins Reserve Grand Champion at Morven Park! "Furstin" 2 year old filly by Furst Impression/ Parabol/Effendi. She is out of Parabola. 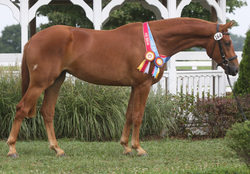 Furstin won the Filly Championships and Reserve Champion Young Horse and overall Reserve Grand Champion of the day! — at Morven Park International Equestrian Center.